At Cool Way Direct we provide reliable and safe transportation, shipping and logistics services to our customers across the country tailored to their specific needs. 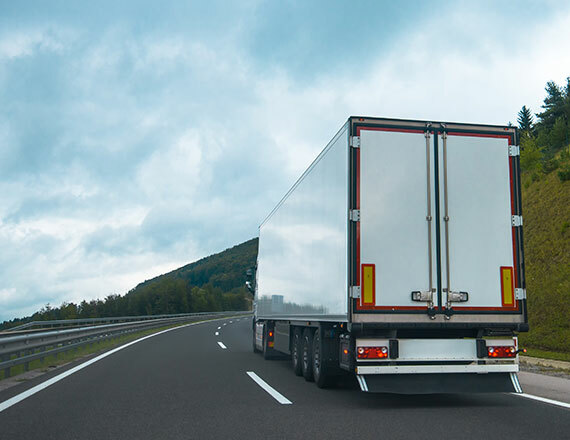 Our extensive knowledge and experience of the transportation and logistics industry allows Cool Way Direct to satisfy all our customers shipping demands and needs. Our exceptional fleet enables us to ship freight in a temperature controlled environment. We ship full truck loads (FTL) and can also provide our customers with warehousing, pick/pack, fulfillment and labeling through our network of partners and affiliates. By offering comprehensive trucking, shipping and logistics services, we provide a more cost effective, efficient, and customized solution for you, our valued customer. Cool Way Direct will take care of all of your logistics needs. Leaving you the ability to focus on what you do best, your own business! Our high performance team will help transport and manage your freight needs to help in a cost-effective, safe and efficient way. Please contact us, and let Cool Way Direct design a complete, comprehensive shipping solution that works for you.